Dork Diaries chronicles the daily life of the main character, Nikki Maxwell, as she struggles to fit in and survive middle school. The book series is written in a diary format and includes doodles, drawings and comic strips. 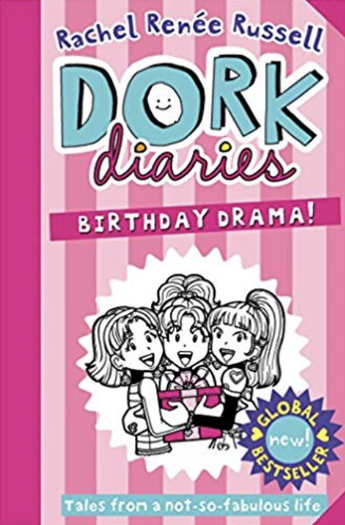 According to the author's website, the Dork Diaries books are based on the middle school experiences of her two daughters, Erin and Nikki. Her older daughter, Erin, helps with writing and her younger daughter, Nikki, helps with illustrations. The main character, Nikki Maxwell, is named after her daughter.